It goes by many names, but there’s only one. Pizza. Pie. Za. Dough. Life. and has become a genre of food all on its own. the basic 3 ingredient origins no longer define the dish. to stay to the East side of the city, and talk about the options available here. (NY style or thin crust); and standard deviations (deep-ish NY style meets Chi-town). As with all things, let’s talk about the place’s I love first – Matthews and Verde. 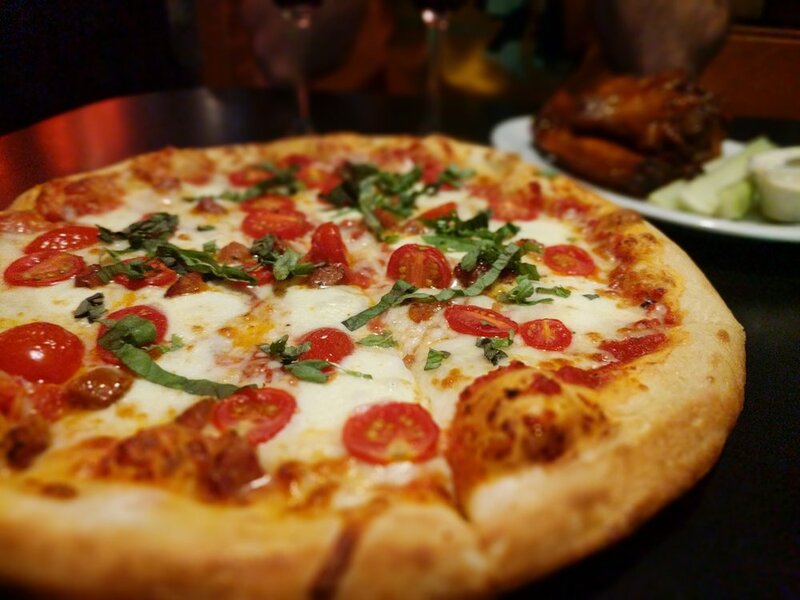 making pizza for over 50 years now, and they are among the highest rated establishments in the city. return business time and again. time with friends – Homeslyce. menu. Simple like Matthews, these guys stick to a smaller menu, but they always have a nightly special. Rootbeer for me. Feels like my childhood, all over again. tell stories of the city, and share our love of food.